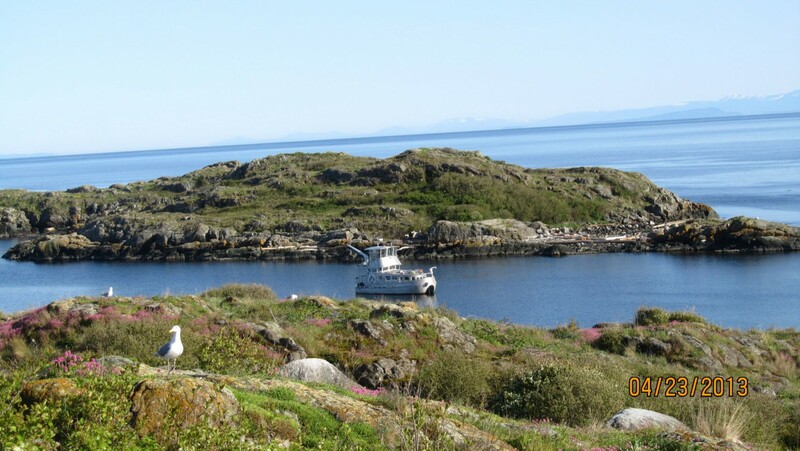 This spring we will be taking our boat north and exploring some areas that we have yet to visit. 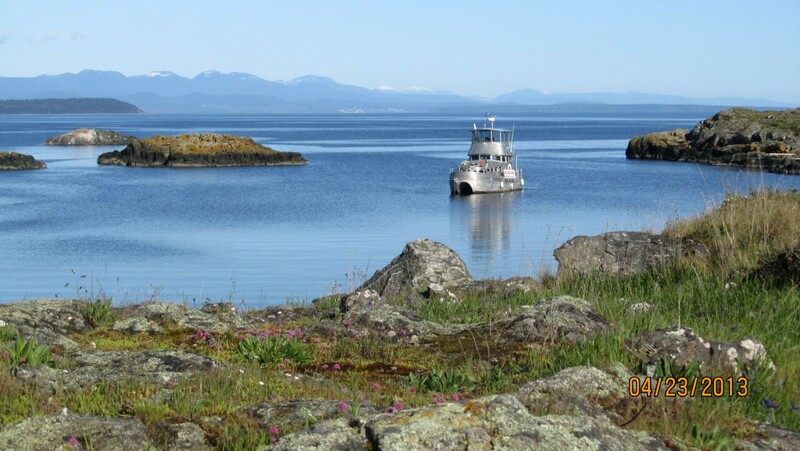 Our goal is to get to Nimmo Bay, which is just north of Port Hardy, on the mainland. The trip will last about a month and be a collection of day trips and short trips lasting 2-4 days. The boat does not have proper sleeping quarters, so most nights will be spent at lodges and resorts. Some nights will involve camping and exploring off the beaten track. 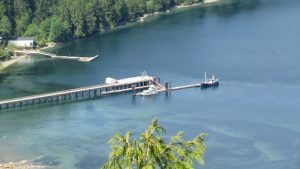 Mittlenatch Island – A bird sanctuary and park. Between Comox and Campbell River. 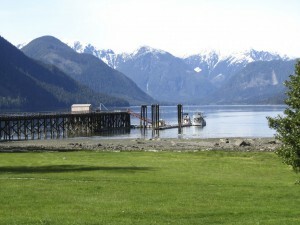 Denham Bay and Stuart Island – Playground of the rich and famous. 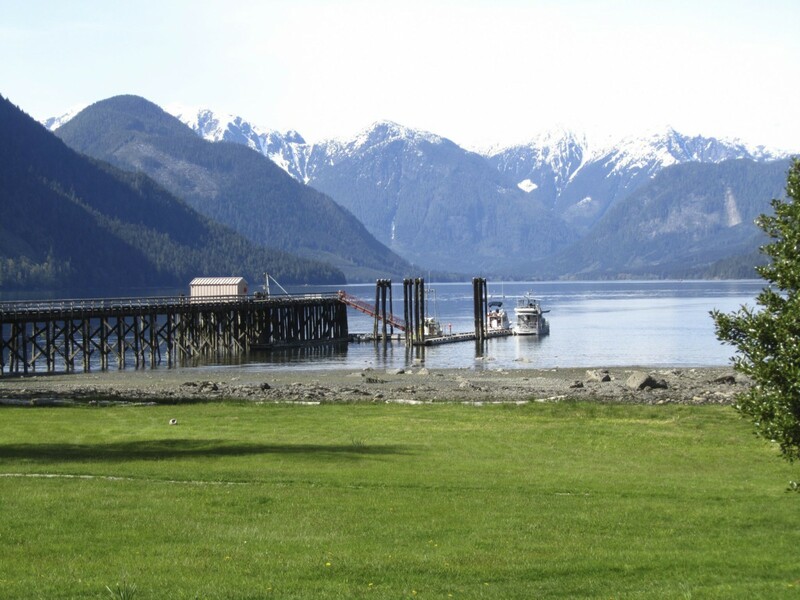 Shoal Bay – Was once the biggest city on the west coast of Canada. 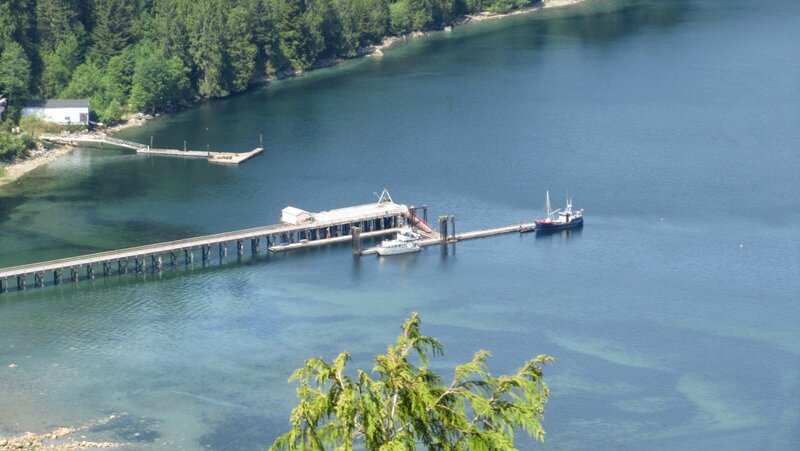 Kelsey Bay, Hardwicke Island and Yorke Island – Lots of logging and military history. Port Neville – Exploring lakes by mountain bike and motorbike. Port Harvey – Site of our old float camp. Great kayaking. 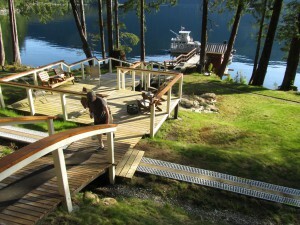 Telegraph Cove – Quaint cabins and good area for day trips. 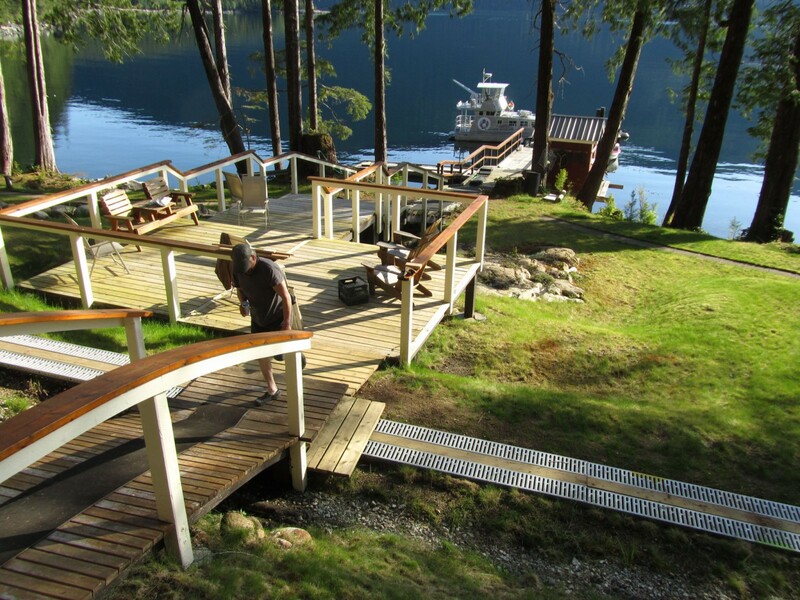 Gilford Island – Home of Bill Proctor’s museum of fishing and west coast living. This is an opportunity for one or two couples to explore a part of the coast by joining us on a leg of this adventure. We can pick-up and drop-off guests at many locations along the route. Some of the legs will focus on kayaking and mountain biking. Others trips will take advantage of the high quality facilities that exist on our coast. If any of this interests you, send me an E-mail with your interests and availability. Fee is negotiable.